High avalanche danger, 1.5 meter snow, sunny weekend? Europe is under the spell of storm depression Philipp. With a core above the British Isles, cold air located more to the west is transported to the south of Europe. At the same time, moist air from the Mediterranean Sea is sucked in and is pushed against the southern side of the Alps. That already led to the first snow on Tuesday, but with the incoming cold air in recent hours, a cocktail has been created in which moisture and cold air provide a lot of fresh snow. Right now the heaviest snowfall is taking place in the north of Italy (northern Piedmont and Lombardia) and central Switzerland. Switzerland in particular is now in the line of fire as previously announced. Switzerland is still in the line of fire. Cold and warm air come together above Monte Rosa / Haute Valais, the Gotthard / Sustenpass region and the south and center of Graubünden. The snow line is dropping and intense precipitation is coming up. The measuring stations show that a lot of snow has already fallen. 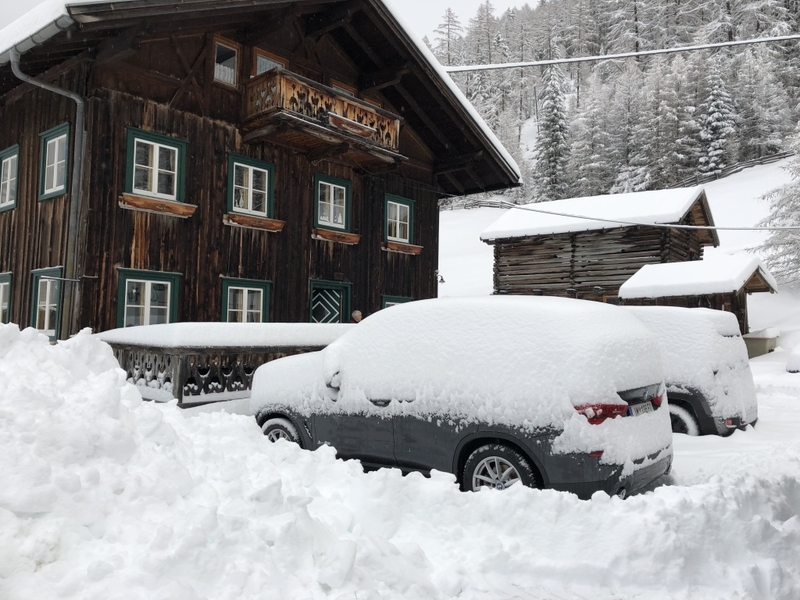 More than 130 centimeters of snow came down at an altitude of 2100 meters in the valley of Airolo in the last 48 hours. The same applies to the Northern Piedmont, where the snow cover has already grown by more than 110 cm. In reality, even more snow came down, because snow will settle (due to its own mass) in the course of time. Be sure to read this article about the centimeter discussion. Numbers are great, images are even better right now. You can see the images from the wonderful ski resort Alpe Devero in the northern Piedmont of yesterday and today next to each other. The left one is from this morning and the right one is from yesterday. That is no less than 6 or even 7 steps that were snowed in last night! As reported yesterday in the afternoon and communicated again at the end of the day via Facebook, the avalanche risk has gone up rapidly. The avalanche risk has risen to HIGH (4 on a scale of 5) in central Switzerland, northern Italy and southern Tyrol. WARNING: Thursday HIGH avalanche danger (4 on a scale of 5) for parts of Switzerland, Italy and Tirol. Huge accumulations of snow are forecasted. Keep in mind that (high mountain) roads might be closed during the day and be aware that ski resorts may close (parts of) their areas. Check your local avalanche bulletin and adapt your plans to it. Please care, share and make aware! Forecast is that the snowpack will settle on Friday and that we may expect more favorable conditions during the weekend. 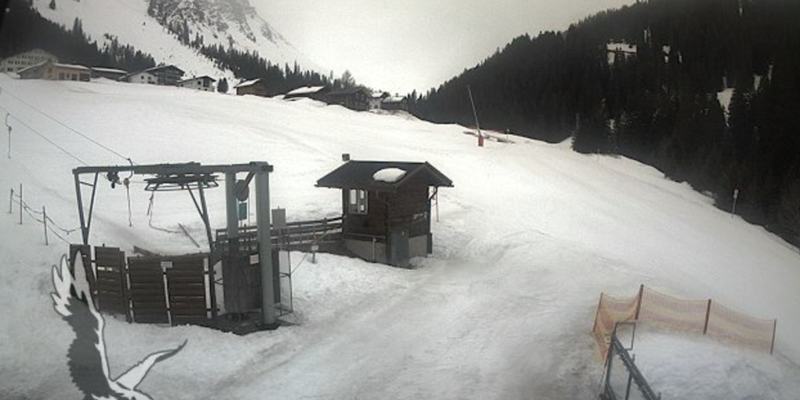 We now also see that the first roads are closed and that (parts of) ski areas remain closed. 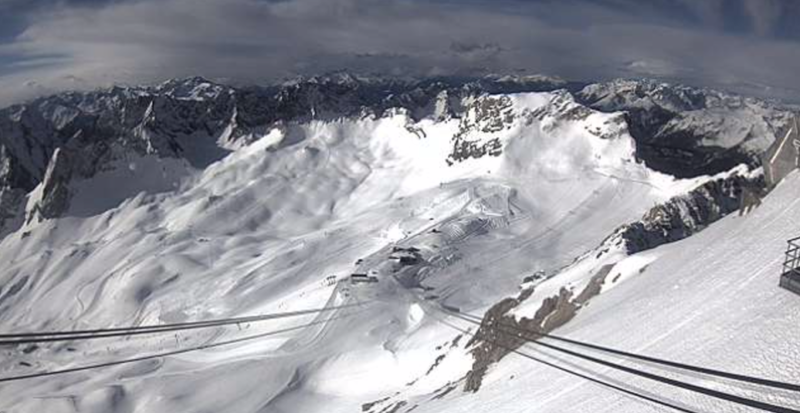 If you are on your way to the ski resorts in northern Italy and central Switzerland, first of all check whether the roads are open (for example via this site) and, just as important, whether the lifts are running. The expectation is that the situation will improve clearly tonight and especially on Friday when it stops snowing and the sun comes out. The peace returns under (temporary) high pressure on Friday. The sun comes out from the west although the valleys will still be regularly filled with clouds. 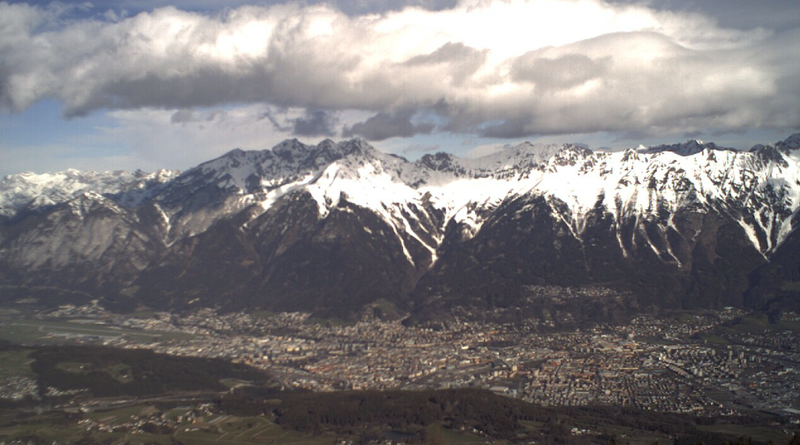 But certainly in the west of the Alps (up to the west of Tyrol) the sun comes out more and more often. The sun dominates large parts of the Alps also on Saturday, but from the southwest a new front comes in with snow for the French southern Alps and the western Piedmont. Also some clouds in this corner of the Alps on Sunday. Tips where to go, but keep an eye on the websites of the ski resorts and traffic services for the next 36 hours. Also be sure to check the most recent avalanche forecasts on Thursday afternoon and Friday morning. Powder galore and sun. 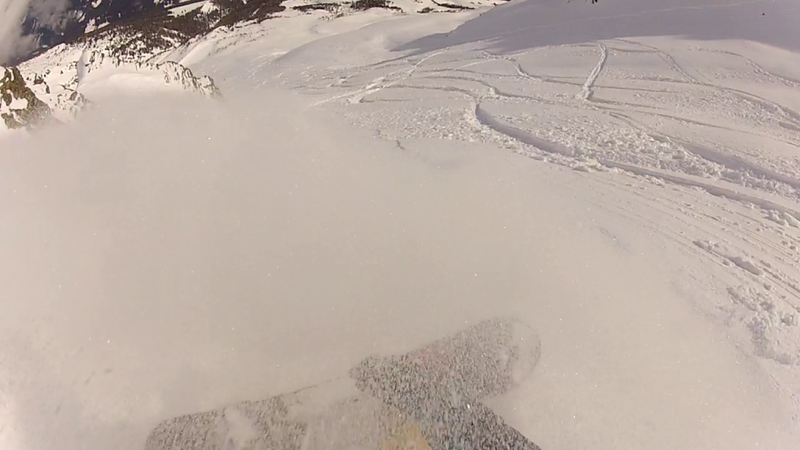 Above 1800 meters and in areas with many northern faces you ride great powder. Where to go? Where not to go! It's good almost everywhere. As long as you choose areas with enough terrain and northern faces above 2000 meters. Is there a change some higher lifts cannot open on Friday in central Switzerland(Andermatt, Disentis, Engelberg etc)? @magicpeach probably during the day. Sun is coming through and snow will settle. Hello Morris, there is some snowfall predicted for Salzburgerland too. Any suggestions where to go on Saturday/Sunday in that area? 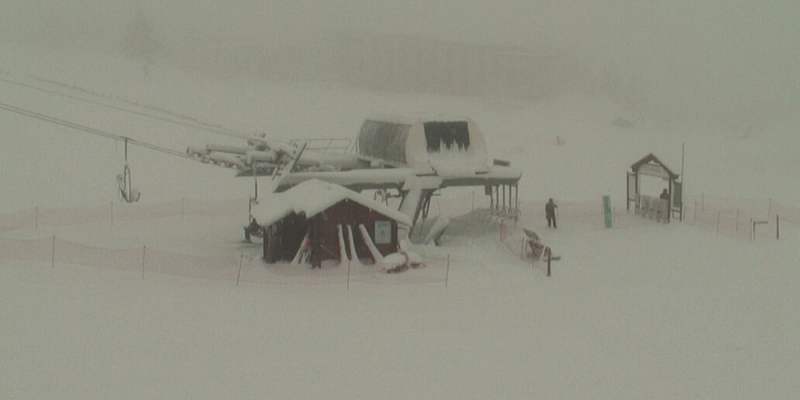 @Morfcake yes, the southern resort will get significant snow. Head to the Tauern. Hi Morris, Thanks for all those precises prevision during all winter ! 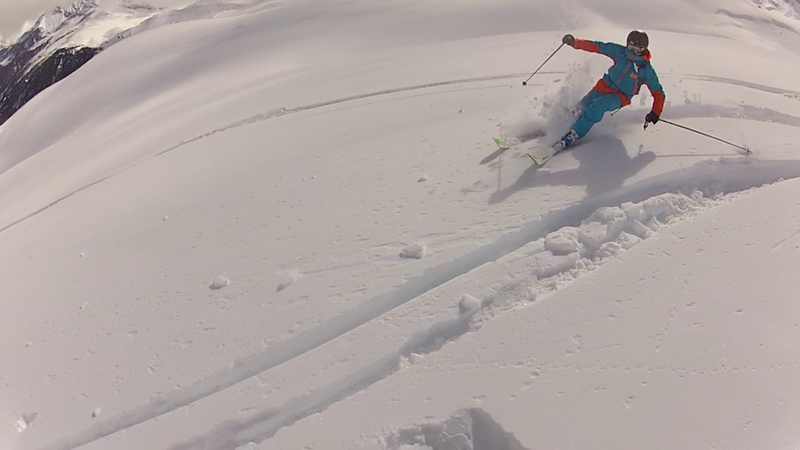 @clempow the majority of the good lines at Engelberg (Steinberg, Laub, Jochpass) do face North. This will help to make sure that the snow will stay cold and fresh. 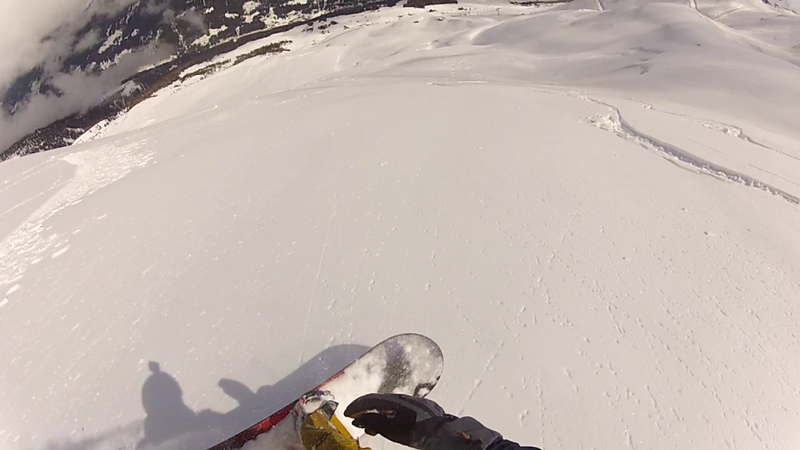 Hey some one go to Andermatt today?The Gemsstock was open? 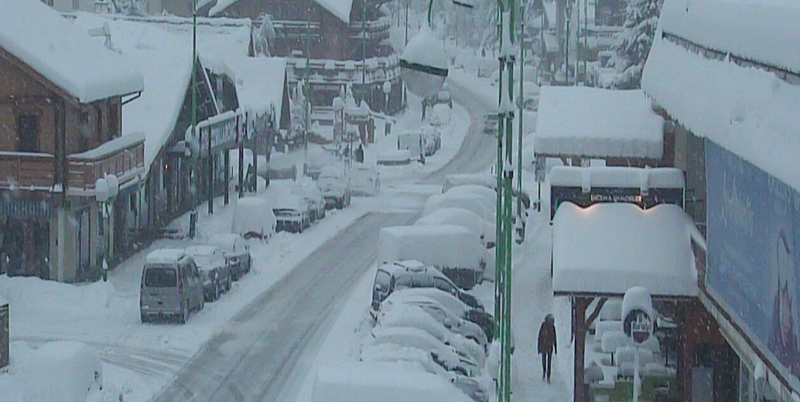 @kcirbuk saas fee did not open its lifts today so tomorrow will be untracked. 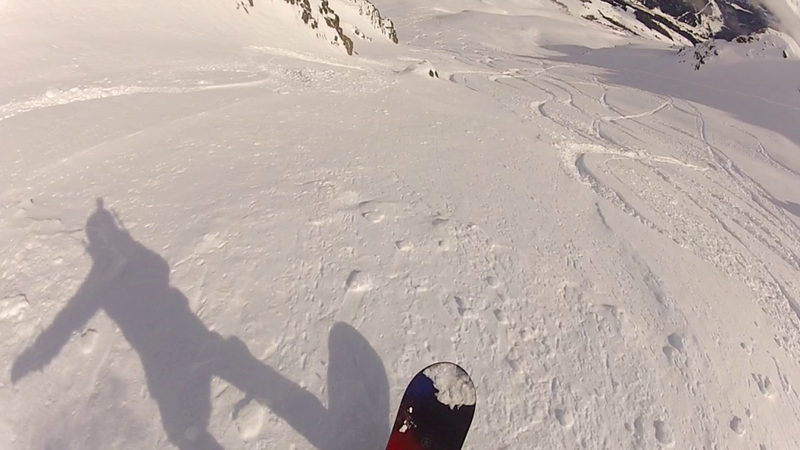 But saas grund did open, even high up the base is thin prior to this snow and I hit a lot of rocks. 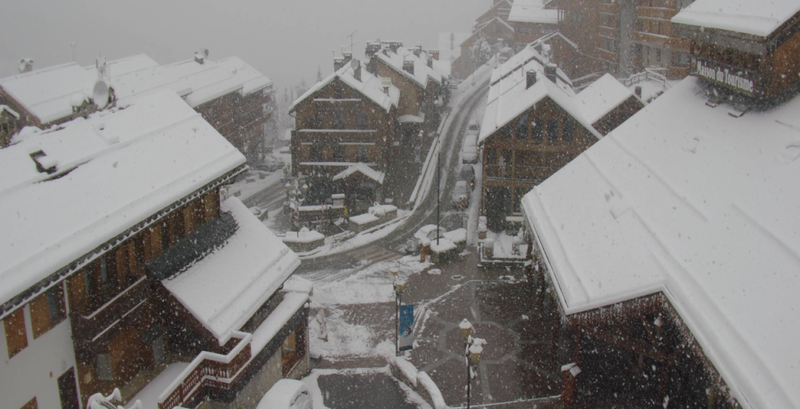 Snow became heavy this afternoon even up to 3000m. But did get some decent lines throughout the day. Snow extremely winded even in flat and (in theory) wind protected areas and everywhere avalanches triggered by the resort. Sass fee snow is good up high but increasing number of people, long wait for train. 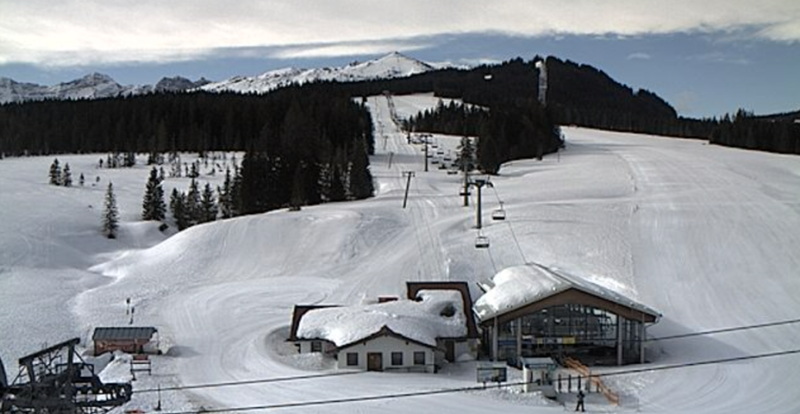 I had the good surprise to see Bivio resort open today (extension of end of march deadline) whereas Diavolezza fucked up its opening comm. Challenging day with fog up 2500m, crunchy powder the morning but then it came very good after midday (although wet powder time to time) with nobody offpiste and decent powder in truffle pig mode. it was worth waking up.